Spain’s Novo Music joins up with US producer UnoMas (MIA) for a brand new single of solid house music featuring remixes from Luna City Express and label bosses Leix & Samu. 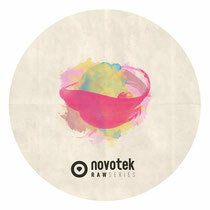 Novo Music is the brainchild of producers Leix and Samu and has been releasing quality house music since 2008 via its Novo, Novotek and Novotek Raw series imprints. Nestled in the Spanish coastal town of Peñiscola, Novo Music is a mere 100miles by boat from Ibiza’s famous white shores and whilst the clubbing mecca has no doubt influenced the label, there is a decidedly international outlook to its approach. 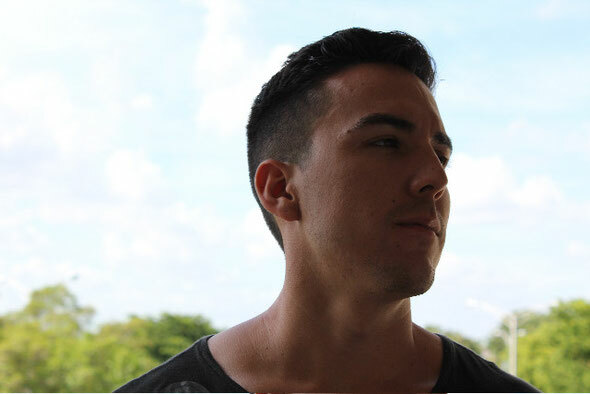 For their latest release, the Novo team has teamed up with Miami based producer UnoMas (MIA), a young talent that is being tipped for big things after his releases on Witty Tunes. The record kicks off with the original version of title track ‘Got To Be Funky’, layering a classic old school vocal over a rough, shuffling house cut. Floorfilling percussion and understated stabs and FX play delicately behind the laidback yet intense lines. The original version is backed up by a remix from Germans Luna City Express who deliver a funk infused house mix that taps into an old school ‘90s vibe with its percussive organ riff. On the flipside is ‘The Rules’ where UnoMas journeys further into deep, shuffling house with a bass driven groove that provides the soundbed for some sultry and emotive female vocals. The original gets the remix treatment from Novo label bosses Leix & Samu who deliver a ‘Raw Vision’ mix that sees the track stripped back to its bare bones, providing a raw and dubbed out version. As a digital bonus there is an alternative version from Leix & Samu that stays true to their original mix whilst offering a different interpretation. It’s out now.